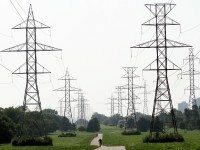 Community groups are looking to access Hydro One-owned land to grow market gardens. 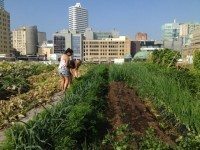 Toronto is poised for more green roofs, but the City's bylaw largely rules out growing fruits and veg. 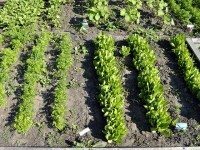 A New York non-profit sets out to show once and for all that community farms are viable enterprises.